Congratulations Pink Flower 25-Pack Greeting Cards: Discover the impact of our cards! 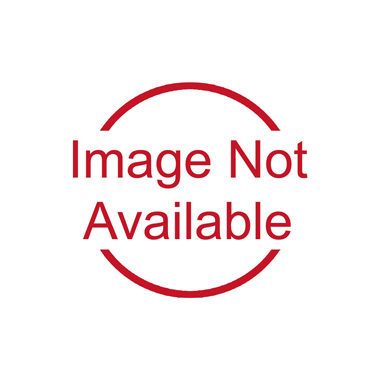 These greeting cards add beautiful imagery and motivational messages to your notes and will make a positive impression on everyone who receives them. 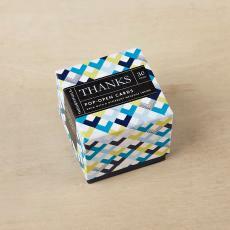 Stock cards are blank inside for a personal message and packaged flat to imprint messages using your computer printer. Includes 25 envelopes. Quote: Excellence rewards people who can focus on the details. 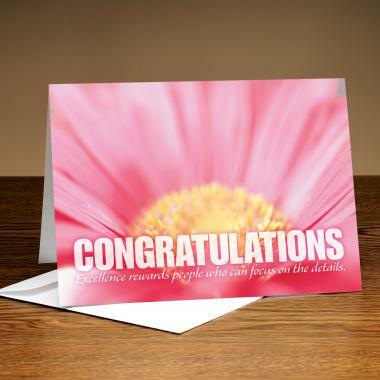 We're currently collecting product reviews for Congratulations Pink Flower 25-Pack Greeting Cards. In the meantime, here are some reviews from our past customers sharing their overall shopping experience.